You've Always Had the Power, My Dear. BIG NEWS! Our studio renovation is complete! We're so excited we could just click our heels and shout "There's no place like YBR Studio...and wait till you see it! " 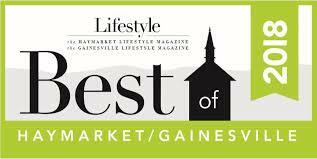 Just named BEST Local Artist in Lifestyle Magazine! The yellow brick road in the story of The Wizard of Oz, to me, symbolizes a path to personal discovery. The story characters Dorothy, the Scarecrow, the Tin Man and the Cowardly Lion all believed that they lacked the traits they needed to be their best selves. But it was not true. All along, they had the contentment, the wisdom, the compassion and the courage that they thought they lacked. It was through their journey that they made this realization about their personal potential. All of us have very special gifts inside of us. We just need to be reminded and encouraged to let them out. To that end, we offer lots of workshops meant to be inspiring and fun! Most of our workshops encourage creativity. We believe that everyone is creative. We give people the opportunity to uncover what might be buried! Stop saying you "can't draw a stick figure." We want to help you see the creativity and other gifts that lie within you. The journey of personal discovery starts and ends with you. Our enrichment workshops for children and adults take place in my home studio in Gainesville, VA--or we can take them on the road. 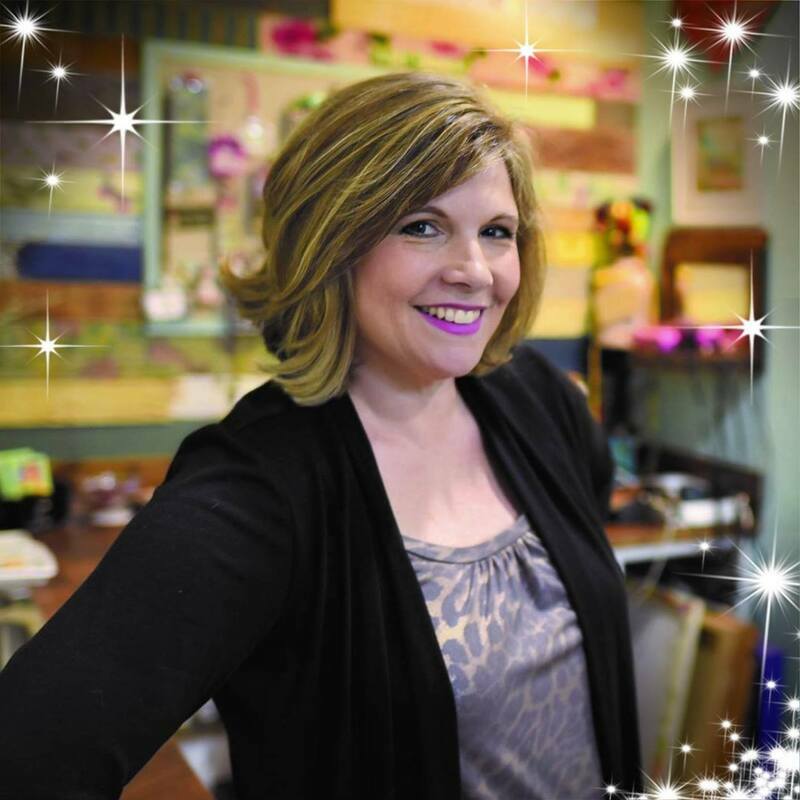 Topic examples include but certainly are not limited to art, art history, writing, poetry, journaling, character education/growth mindset, language arts, grammar, reading comprehension, drama, Mommy&Me and more! and art work for sale here and here.